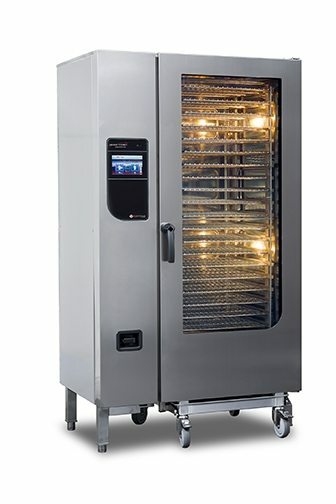 Henny Penny FlexFusion Commercial Combination Oven | DSL Inc. 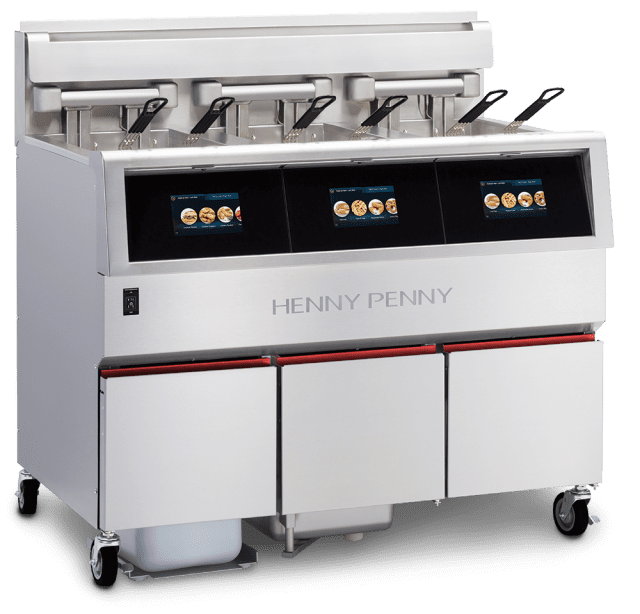 The newest combi line from Henny Penny, the FlexFusion Series combines a number of different cooking methods to create one of the most flexible machines you can have in your kitchen. The combis use a combination of heat and steam to perfectly cook your food, no matter what it is, time after time. 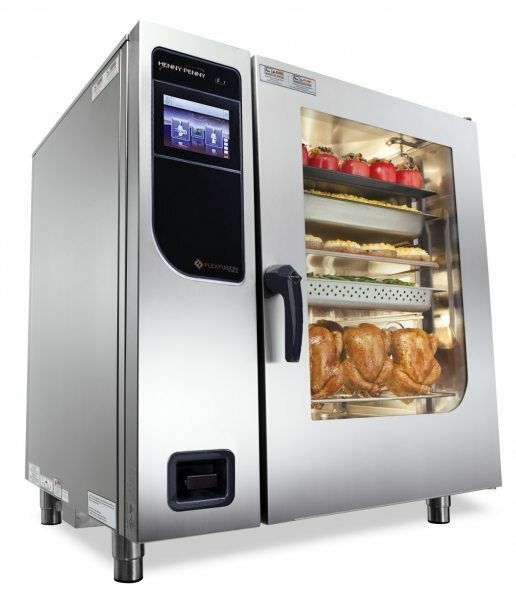 Chicken to beef to vegetables and French fries, the combi does it all! 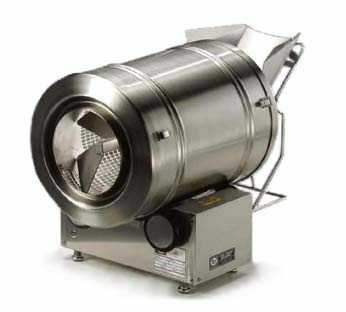 The FlexFusion combis incorporates a powerful yet highly energy-efficient boilerless steam system. What really sets FlexFusion apart is its ease of use. 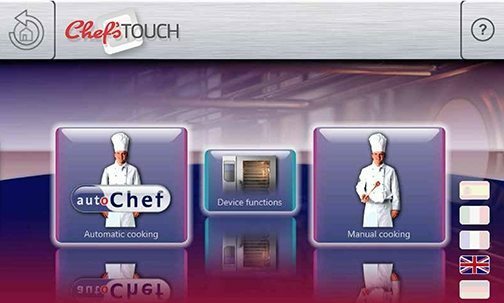 The new combis feature Chef’sTouch, an intuitive and easy-to-use 7” touch/swipe screen that makes cooking with your combi as easy as using your smartphone! The app contains everything, from cook-and-hold to cleaning and trouble-shooting. 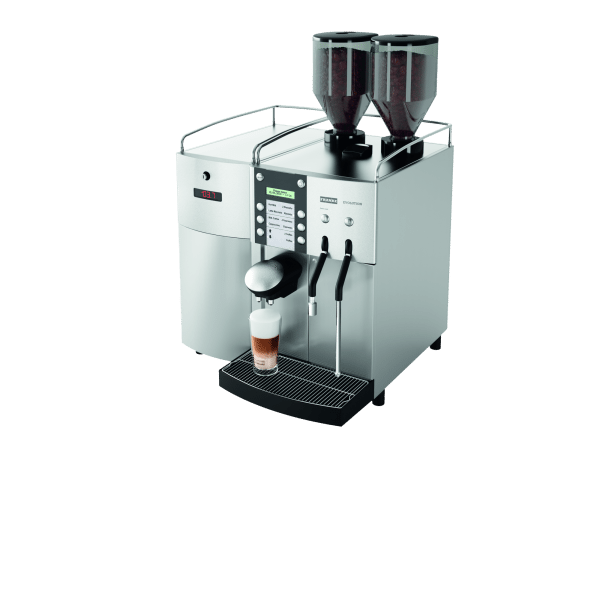 DynaSteam2 precision boilerless steam generation with built-in energy-saving heat transfer. The FlexFusion Series ranges from the compact SpaceSaver models to the FPE/FPG models which are over 77” tall. 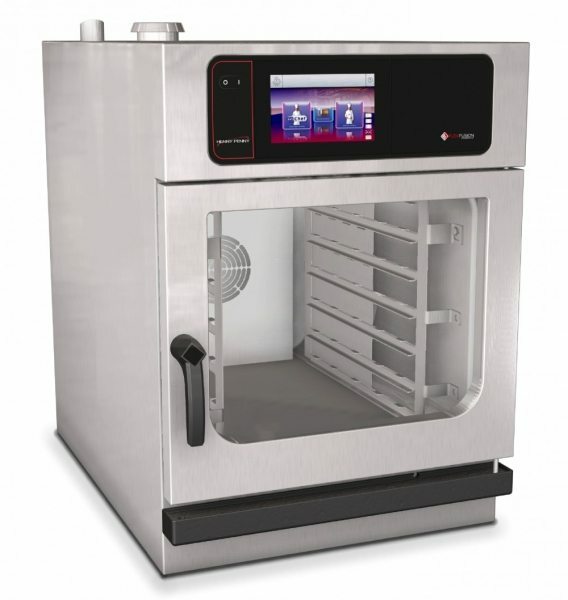 Whatever your cooking needs are, FlexFusion can help!